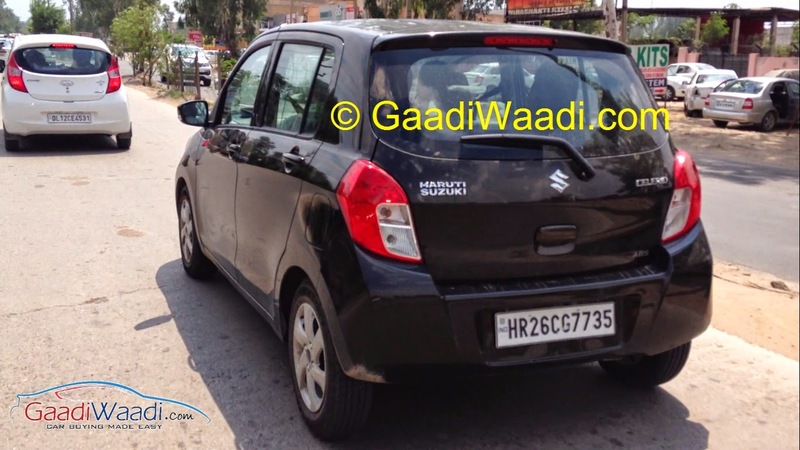 Maruti Suzuki has been testing a diesel powered Celerio in and around the National Capital Region (NCR), a location that also hosts Gurgaon, where Maruti Suzuki’s factory is housed. The Celerio Diesel caught on test uses a twin cylinder turbo diesel engine that has been developed mainly for use in Maruti Suzuki’s Y9T pick up truck, which will represent the Indian automaker’s maiden entry into India’s commercial vehicle space. A spy video from a few weeks ago indicated that the 792 cc twin cylinder engine of the Y9T was making quite a racket in the Celerio’s engine bay. 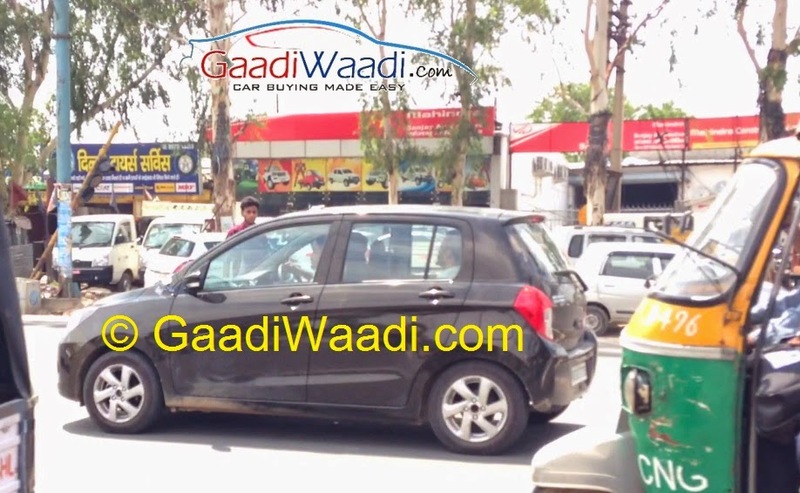 The latest claims from GaadiWaadi – with a spy video to boot – assert that the Celerio Diesel’s noise, vibration and harshness levels, especially the distinctive note of a twin cylinder cylinder engine, have been masked considerably. However, the loud music playing in the video that masks the engine note makes the claims dubious, for now at least. If Maruti Suzuki has indeed managed to refine the 792 cc, twin cylinder engine enough for use in the Celerio, two more hatchbacks from the Indian automaker’s stable stand to gain. The 792 cc twin cylinder engine, if refined enough for use in the passenger car space, are earmarked for cars such as the Alto K10 and the WagonR. The entry-level hatchback space in India has been a petrol-only brigade, with a smattering of LPG and CNG powered options for the buyer to choose from. A turbo diesel engine has always been deemed too expensive and heavy for the entry-level hatchback segment. Tata Motors tried to change status quo with the Nano Diesel, with the project only to be put on the back burner. Now that Maruti Suzuki is seeking to make an entry into this segment with the Celerio, WagonR and Alto K10 Diesels, it will be interesting to see how things pan out in future. For now though, the Celerio Diesel, which comes with tall claims of a 30 Kmpl fuel efficiency number, remains a work in progress whose launch time frame remains best known to the engineers working on the 792 cc turbo diesel engine at Maruti Suzuki research facilities.